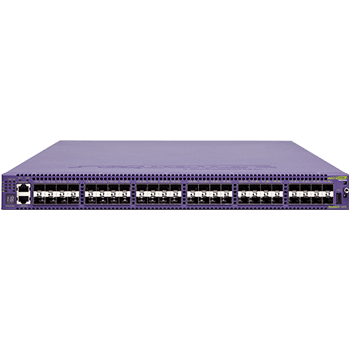 The Summit X670 series – available in Summit X670V and Summit X670 models – provides high-density 10 Gigabit Ethernet switching in a small 1RU form factor. 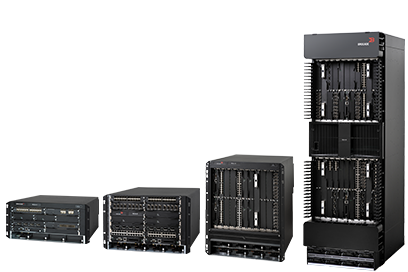 Summit X670V models can support up to 64 ports in one system and 448 ports in a stacked system using SummitStack technology. 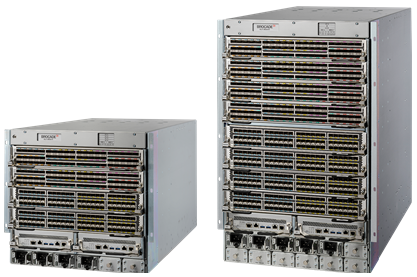 The Summit X670 model provides up to 48 ports in one system and up to 352 ports in a stacked system. 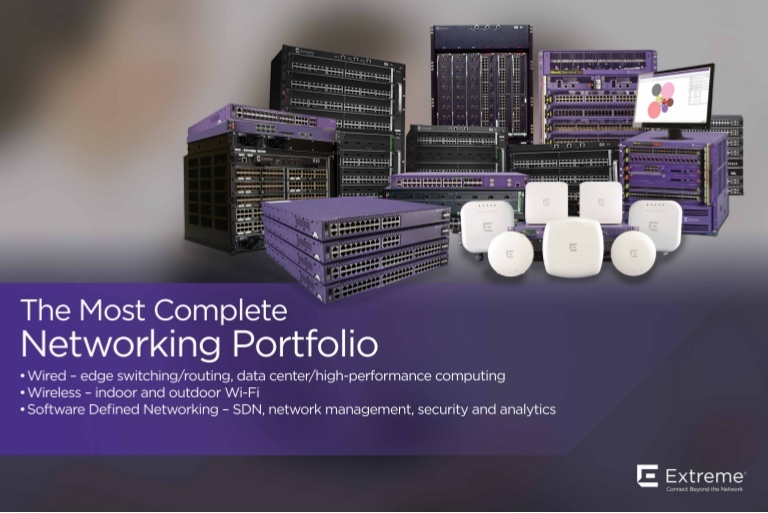 Summit X670 series simplifies network operation with the ExtremeXOS modular operating system (OS), which is used amongst all Extreme Networks Summit and BlackDiamond Ethernet switches. The high availability ExtremeXOS operating system provides simplicity and ease of operation through the use of one OS everywhere in the network. 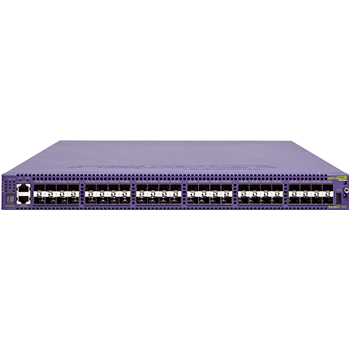 The X670V-48t model offers 48-port 10 Gigabit Ethernet non-blocking switching with 10GBASE-T interfaces. With the optional VIM4-40G4X module, X670V-48t can also support up to 4 ports of 40 Gigabit Ethernet, or an additional 16 ports of 10 Gigabit Ethernet. 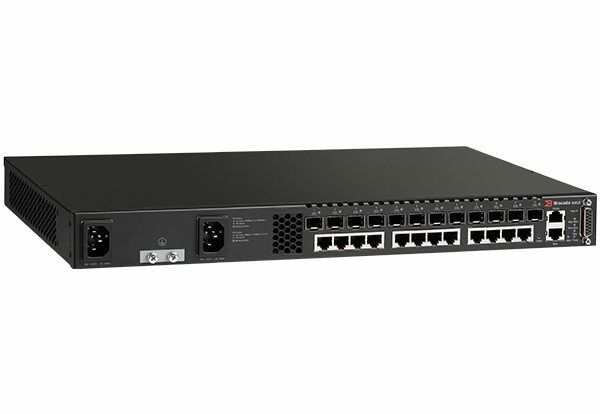 The X670-48x provides up to 48 SFP+ ports in one system. 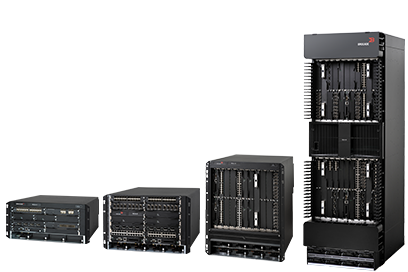 The X670 series provides intelligent switching and routing with exceptional high-performance stacking technology for next-generation enterprise and cloud data centers – powered by the ExtremeXOS modular OS. The X670 is capable of Layer 2 and Layer 3 forwarding at up to 714 million packets per second forwarding rate in a small 1RU form factor, enabling next-generation high-performance server deployment in data centers. 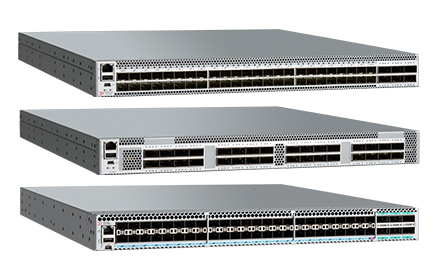 High-speed, long-distance stacking is supported over standard 10GbE Ethernet via the SummitStack-V option. 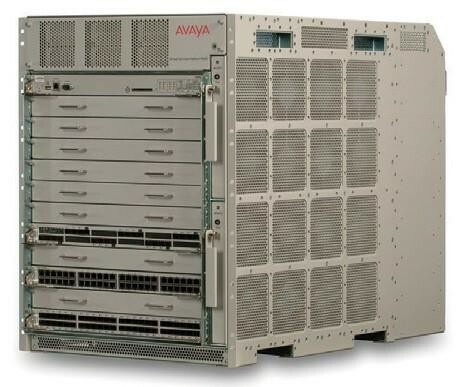 Up to 4 x 40 GbE uplinks or SummitStack-V160/V320 connectivity also provided via an optional VIM4-40G4X module. 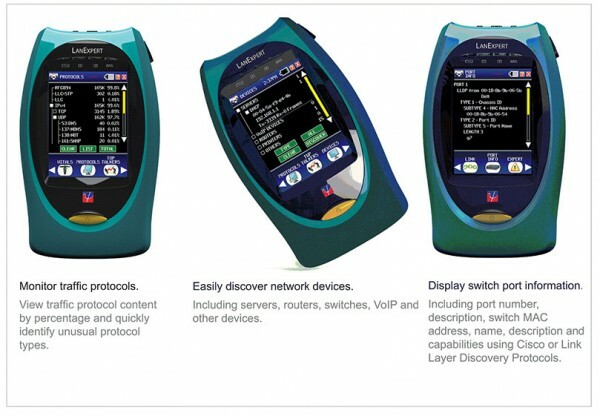 The X670 supports sophisticated and intelligent Layer 2 switching, as well as Layer 3 IPv4/IPv6 routing including policy-based switching/routing, Provider Bridges, bidirectional ingress and egress Access Control Lists, and bandwidth control by 8 Kbps granularity both for ingress and egress. X670 provides sub-microsecond latency and cut-through switching for latency-sensitive cluster computing as well as high-frequency trading applications. The X670 series supports IEEE 802.1 Audio Video Bridging to enable reliable, real-time audio/video transmission over Ethernet. AVB technology delivers the quality of service required for today’s high-definition and time-sensitive multimedia streams. The X670 series is designed to be environmentally green. System power consumption is reduced at both high-load and idle situations through the power-efficient hardware design. The AC or DC power supplies are also highly efficient, which minimizes the loss of power and unnecessary heat generated by power supply.